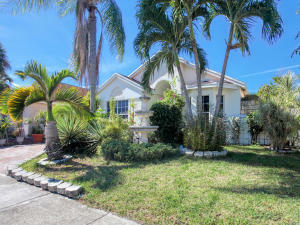 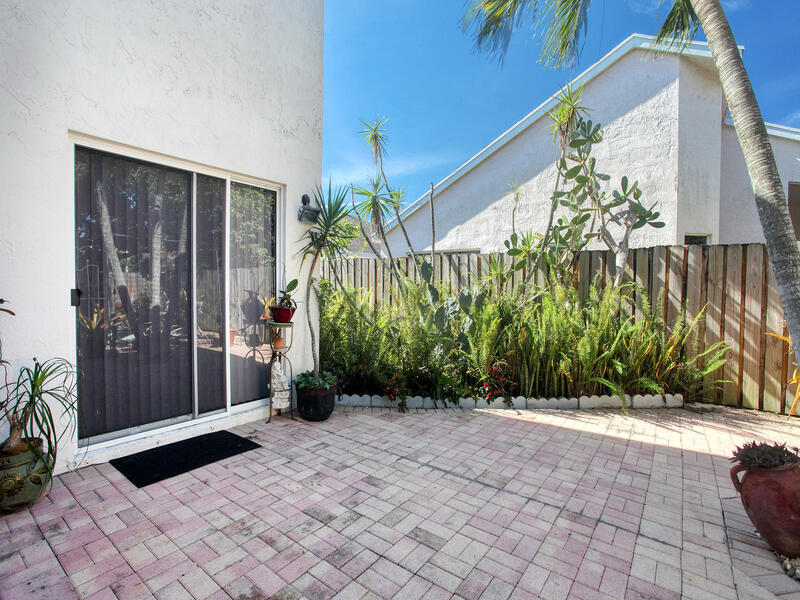 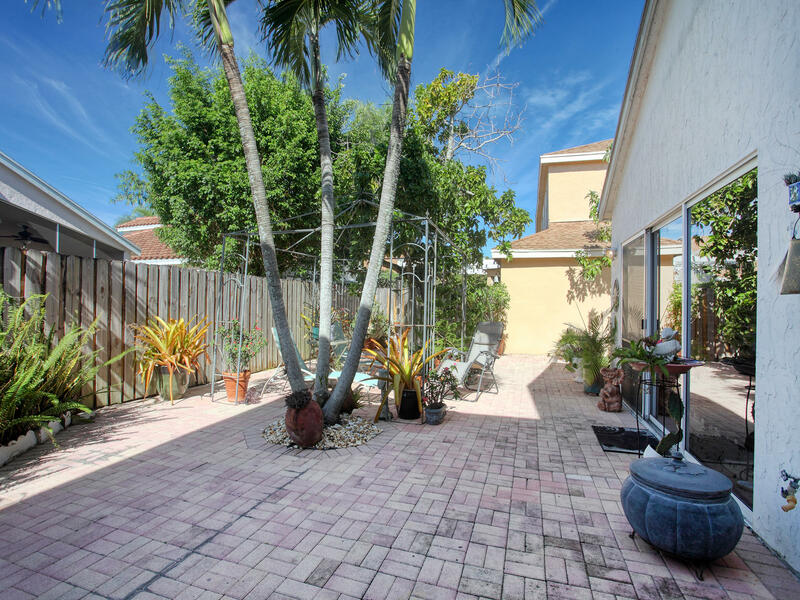 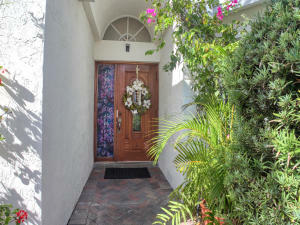 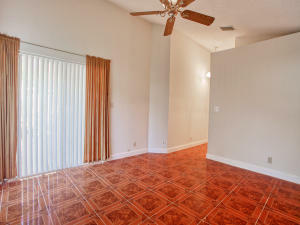 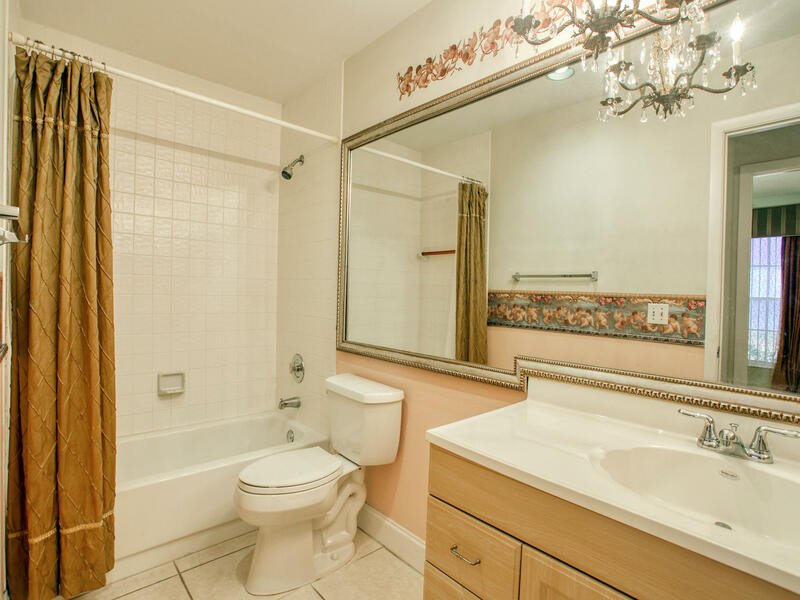 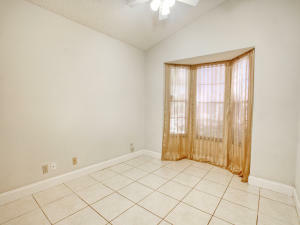 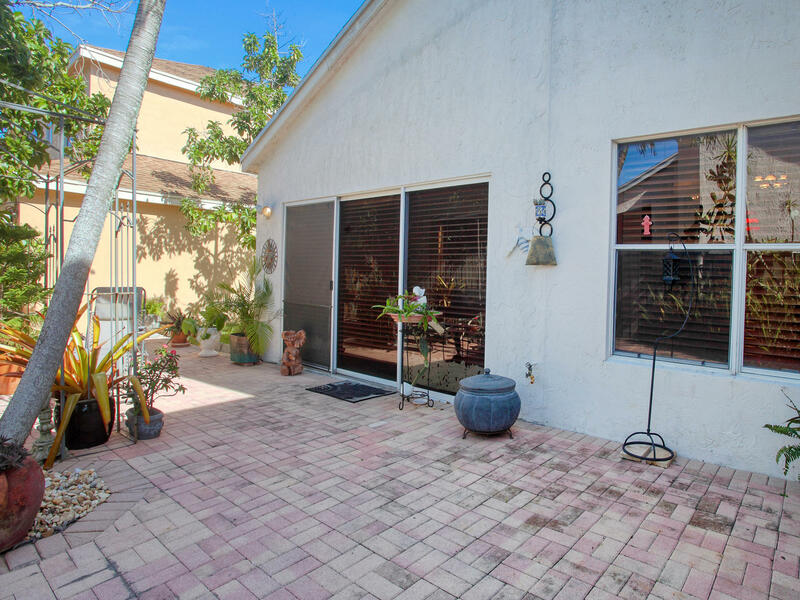 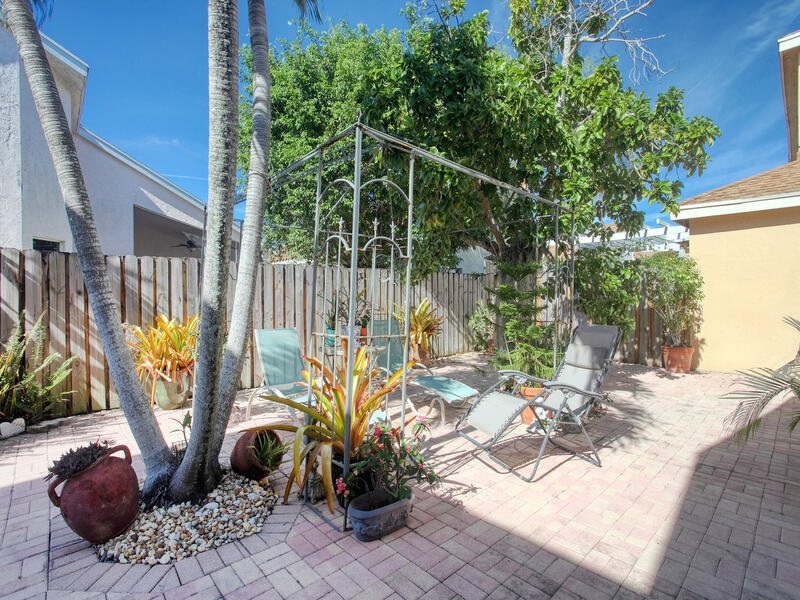 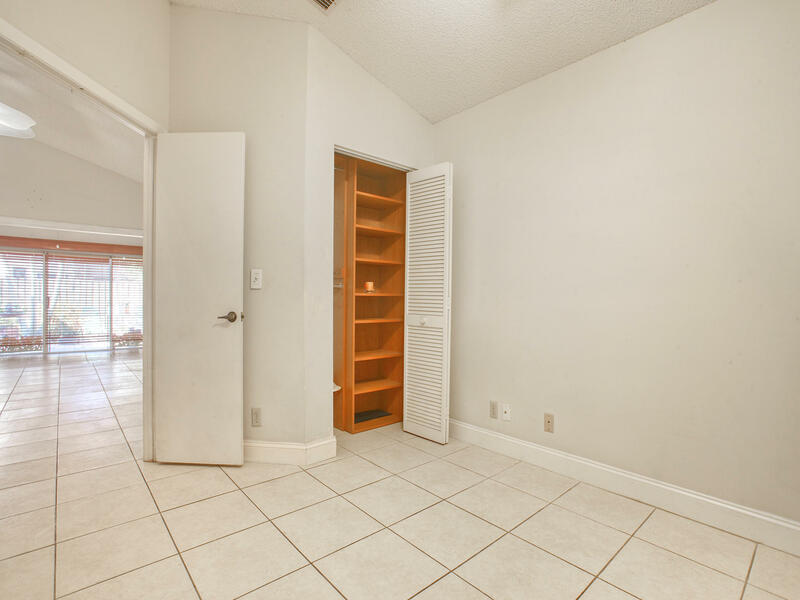 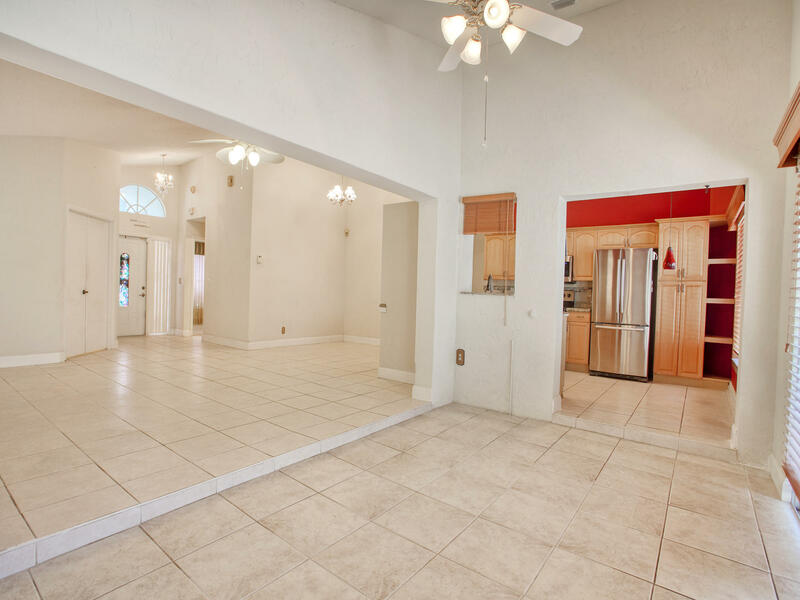 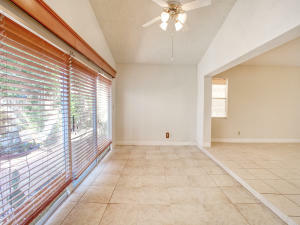 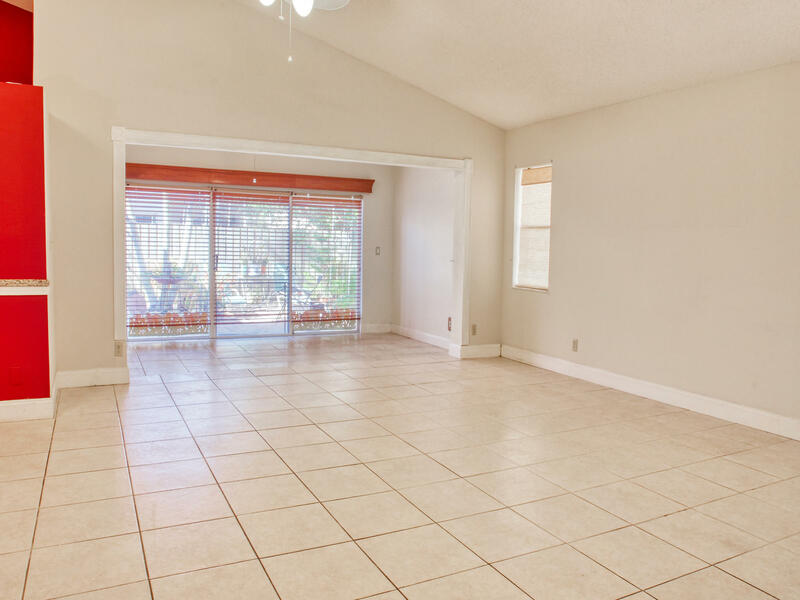 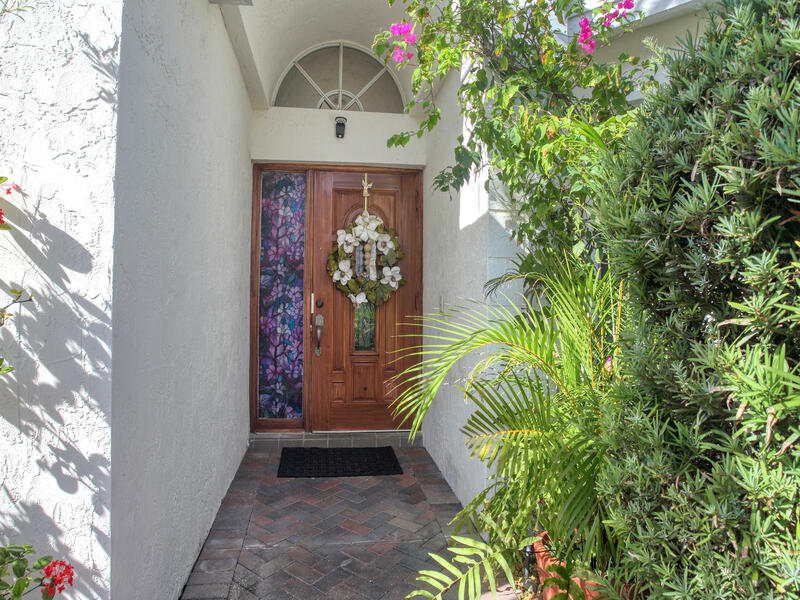 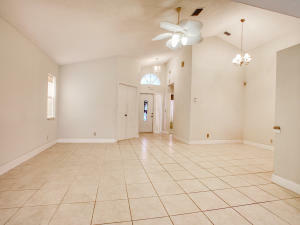 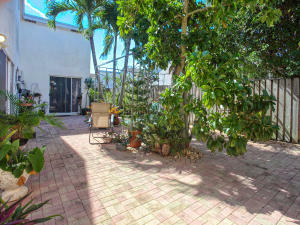 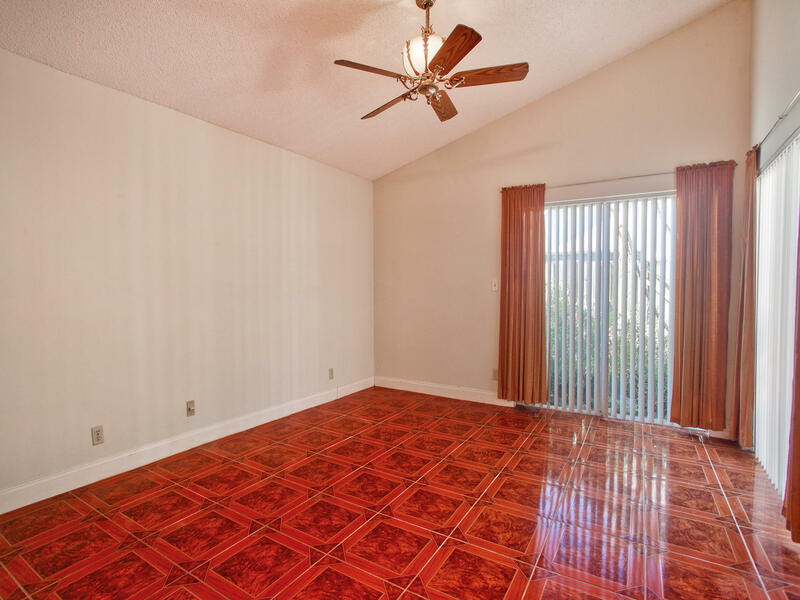 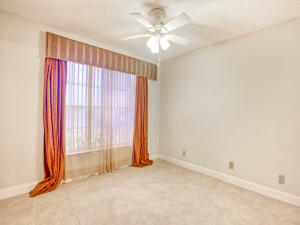 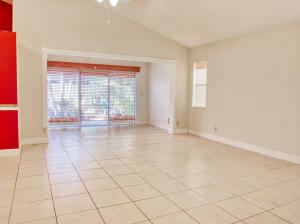 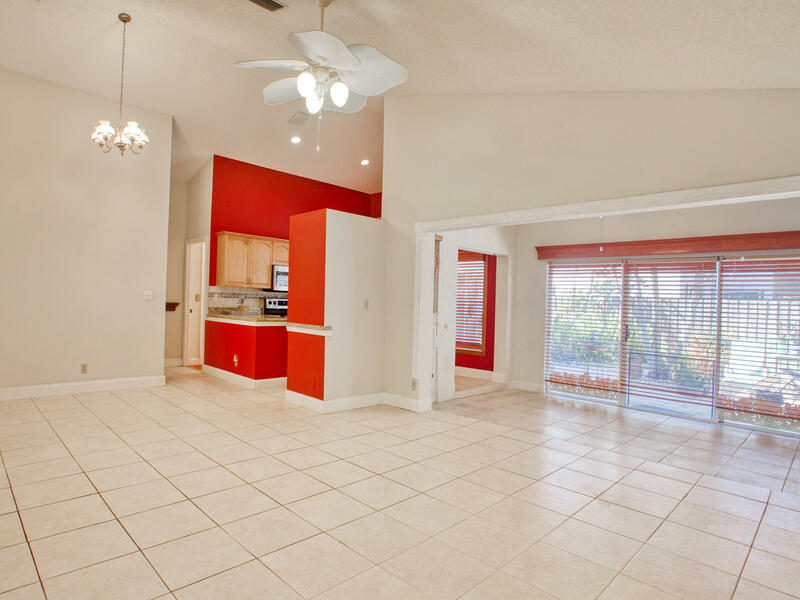 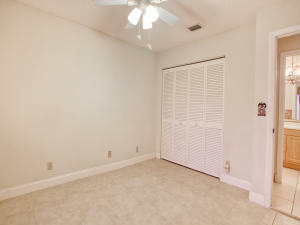 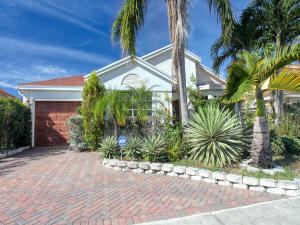 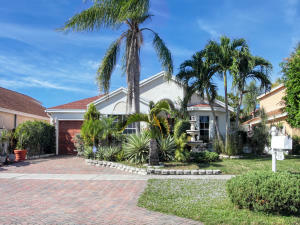 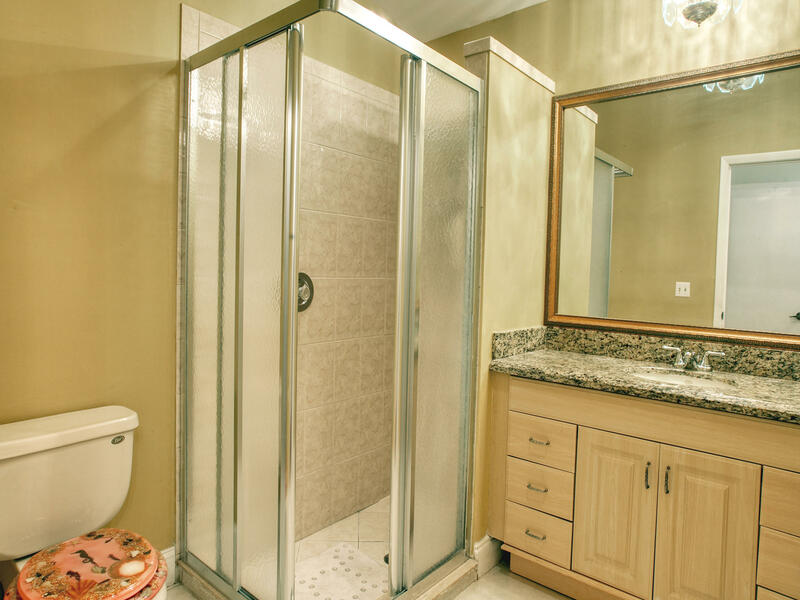 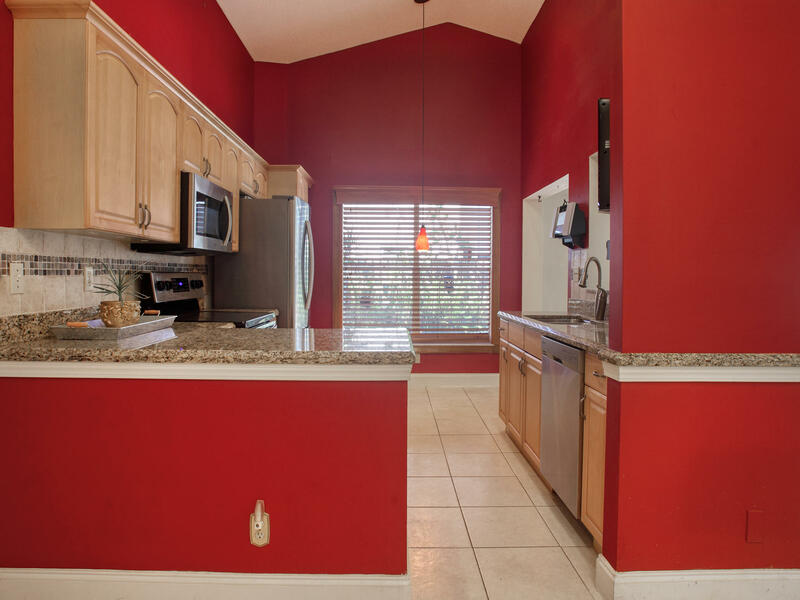 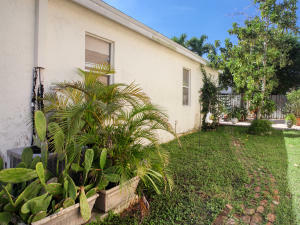 COME SEE THIS 3BD2B home in the quiet and desirable neighborhood of Boca Landings with VERY LOW HOA'S. 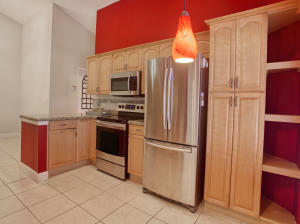 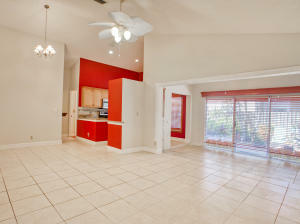 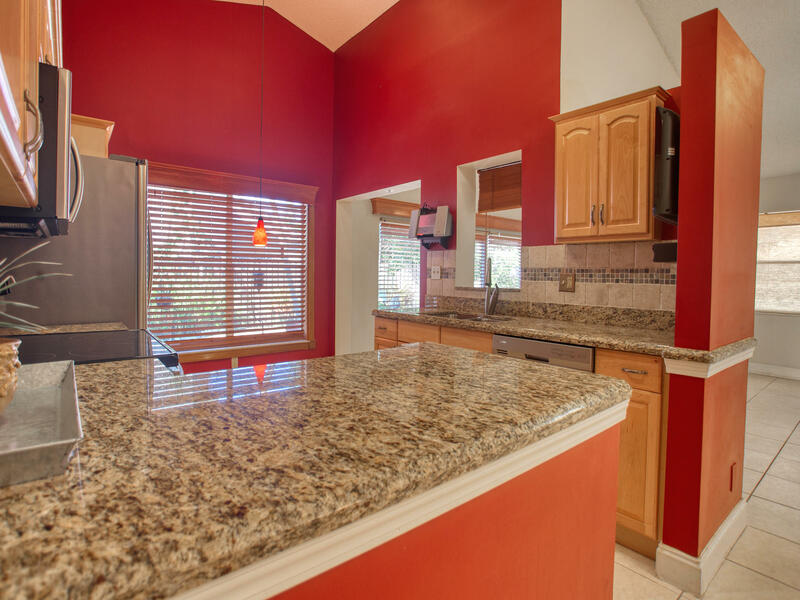 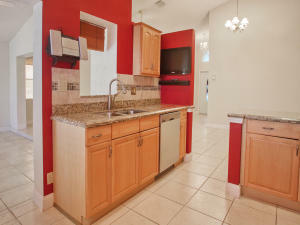 NEWER ROOF, NEWER KITCHEN with Granite and Stainless Steel Appliances with Beautiful Wood Cabinetry. This home lives large with its open space and vaulted ceilings. Outdoor patio very nicely landscaped. EXPANDED Brick Pavered Driveway. LIVING SQUARE FOOTAGE LARGER THAN STATED IN TAX ROLLS. 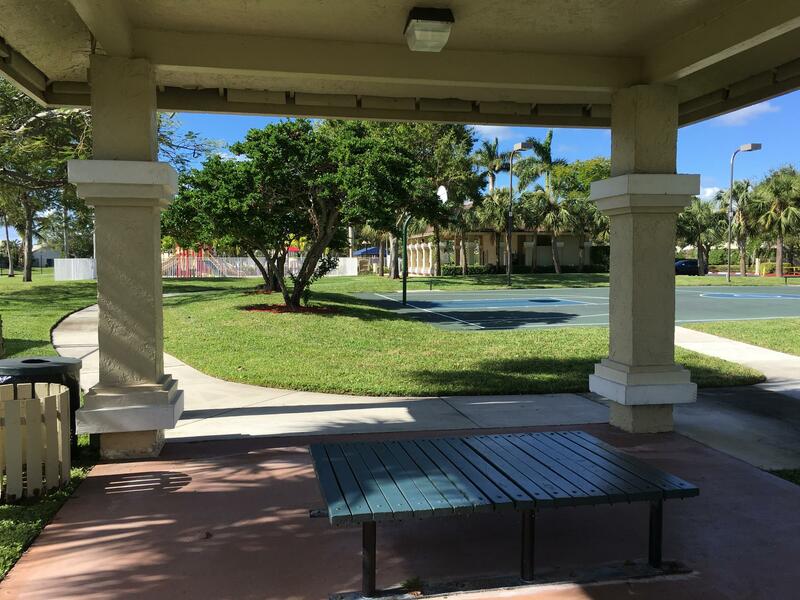 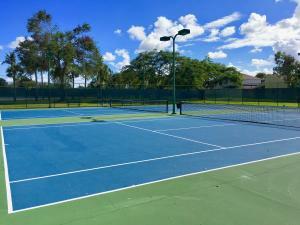 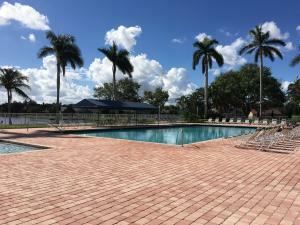 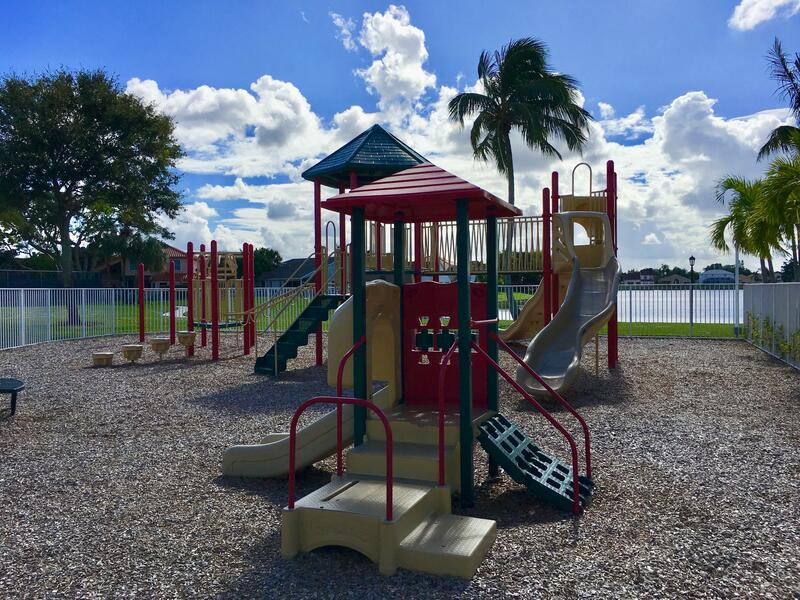 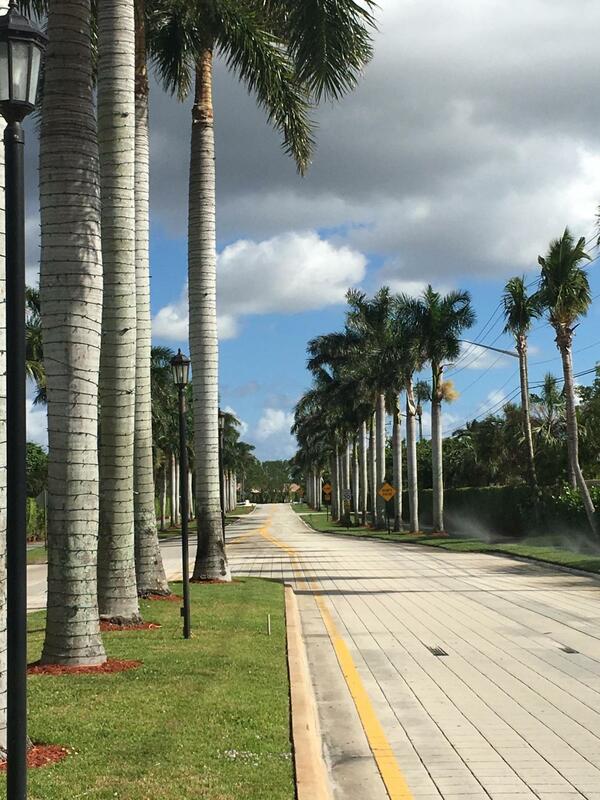 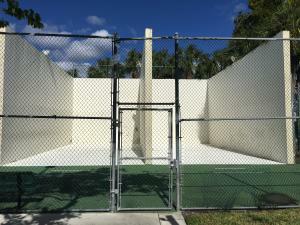 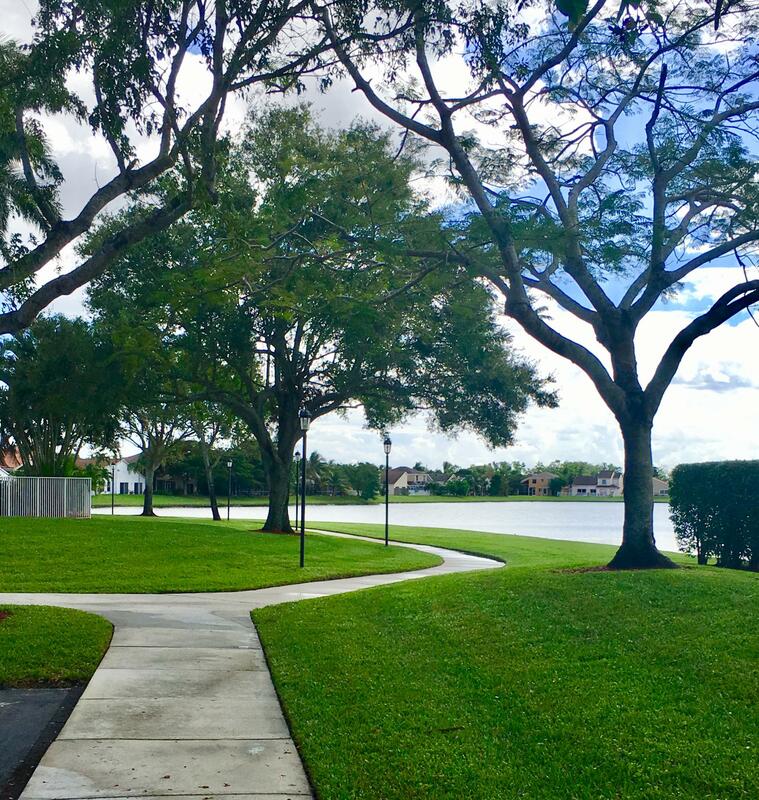 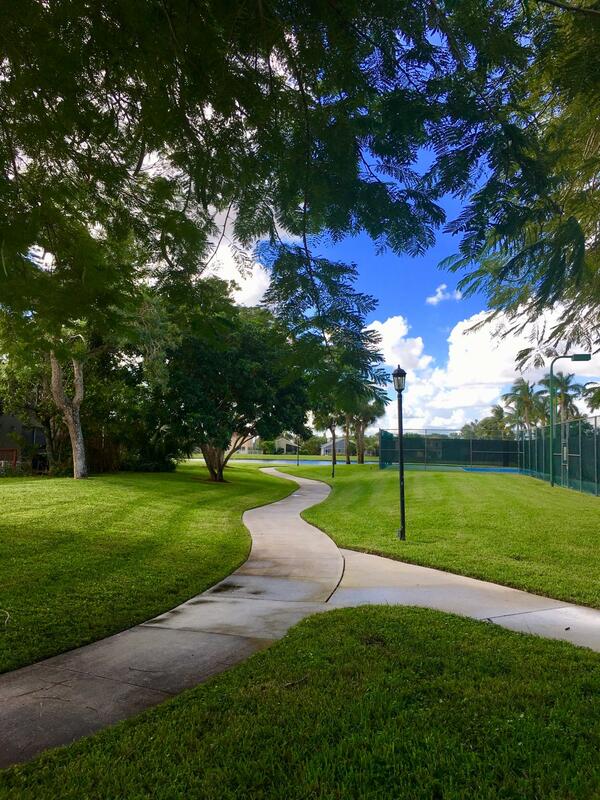 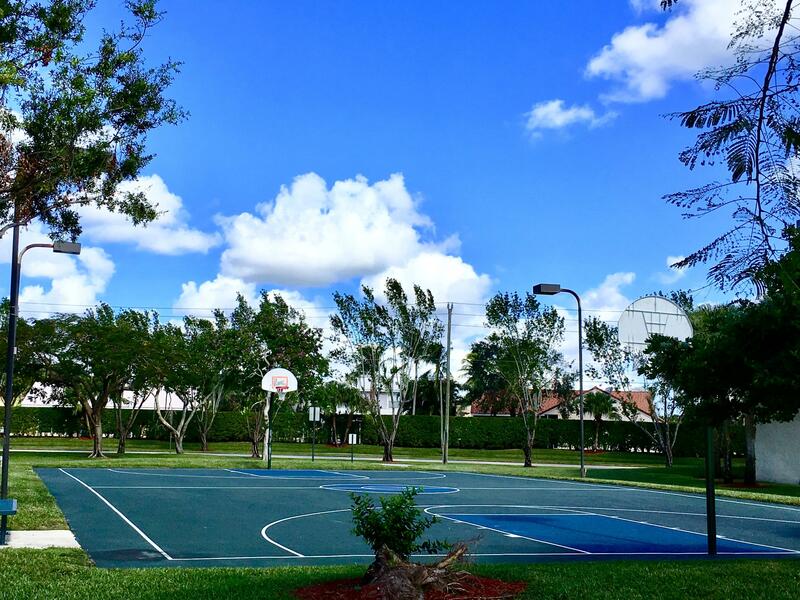 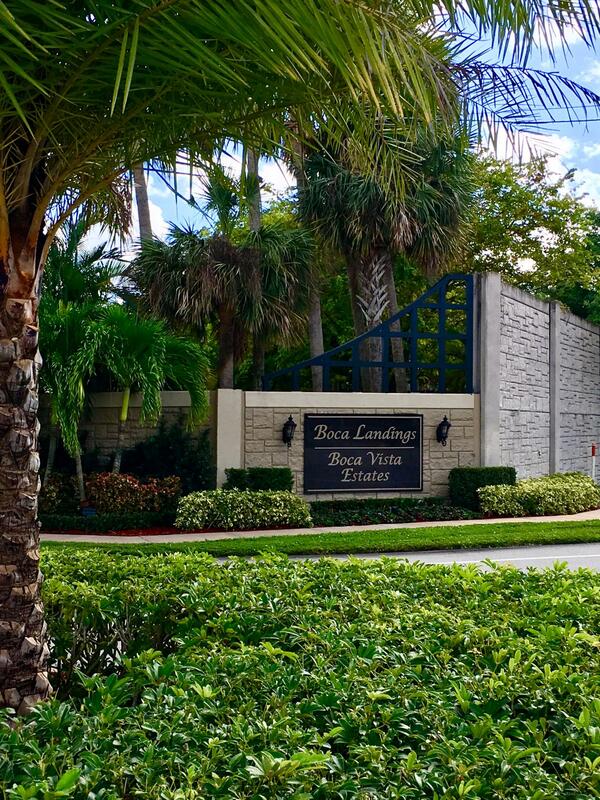 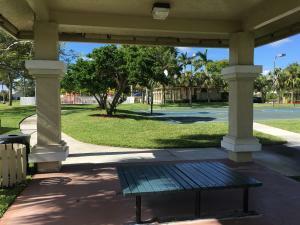 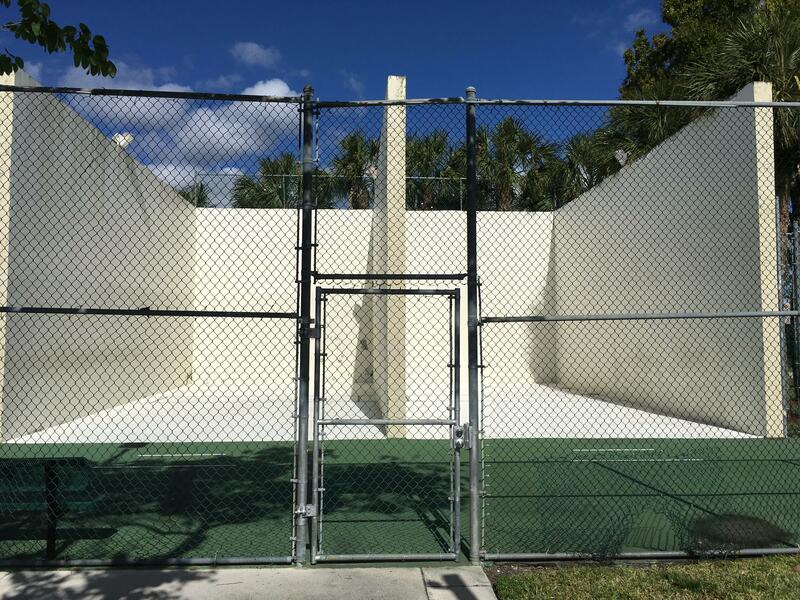 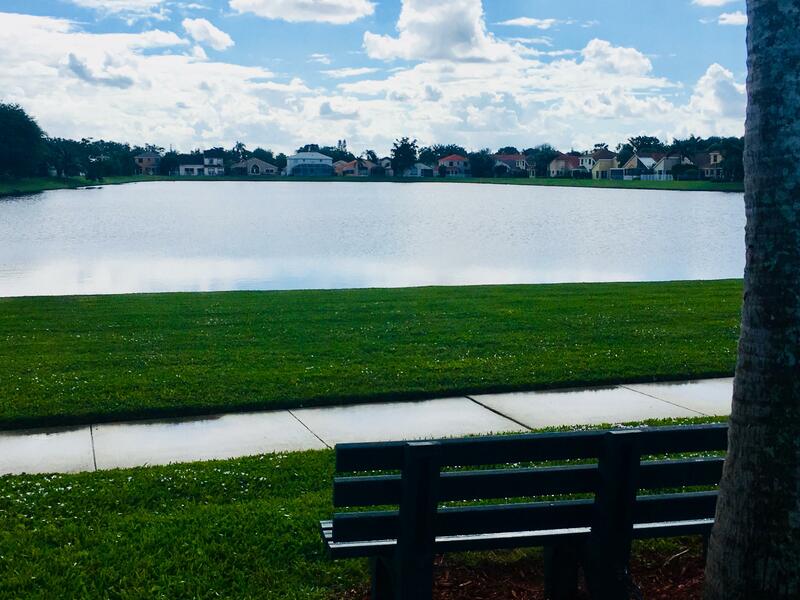 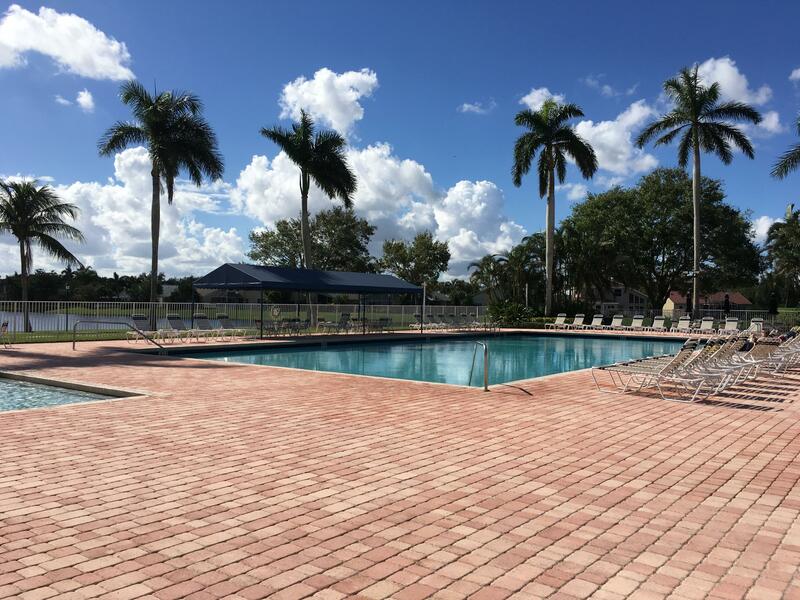 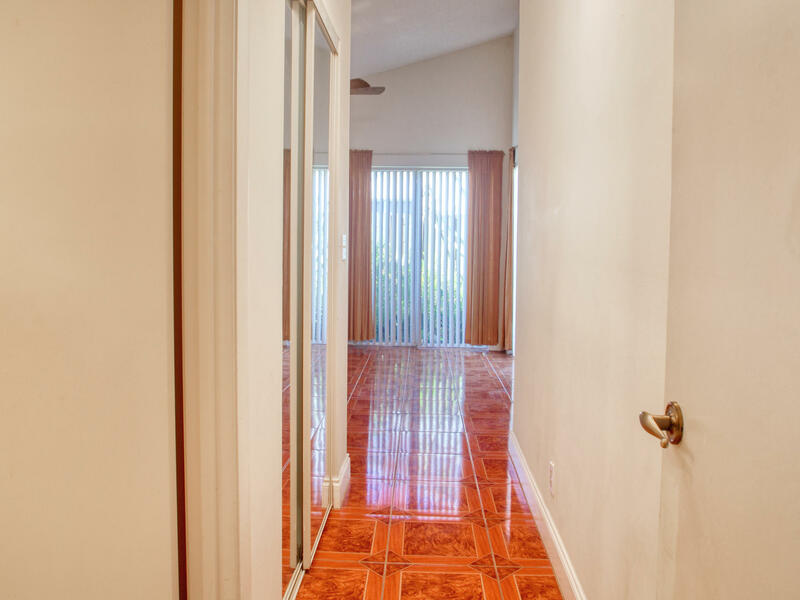 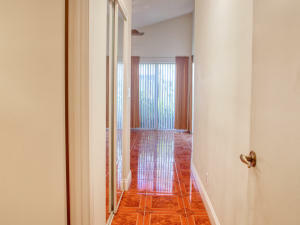 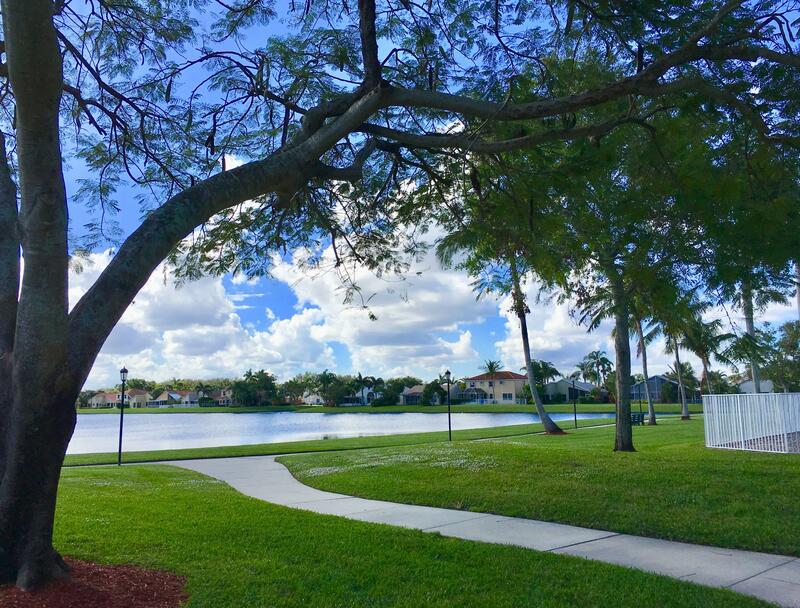 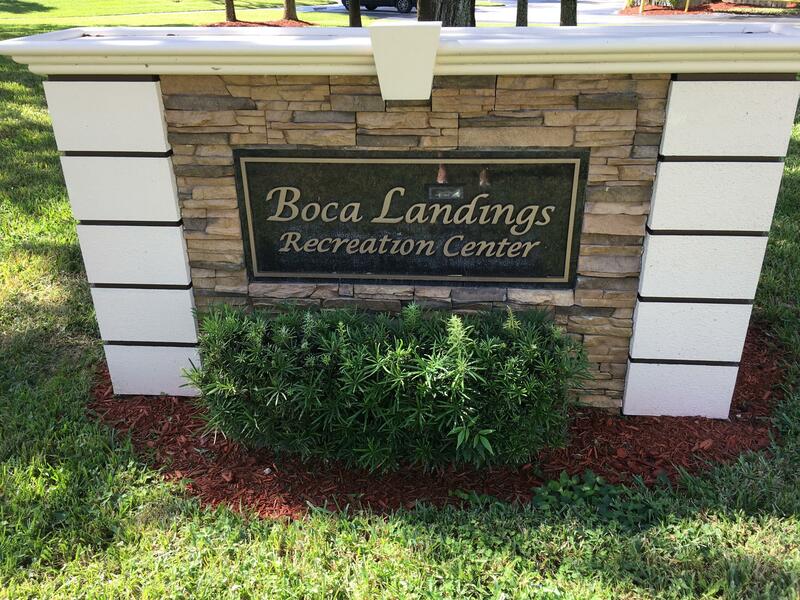 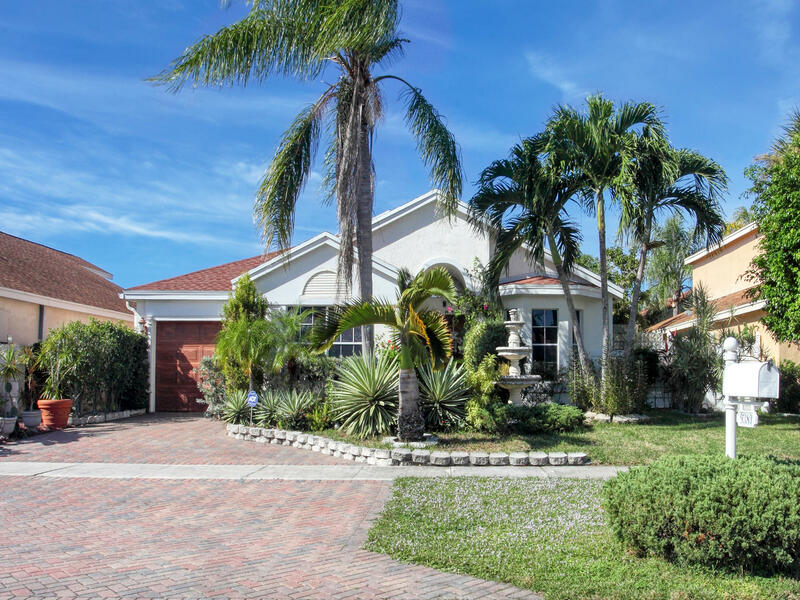 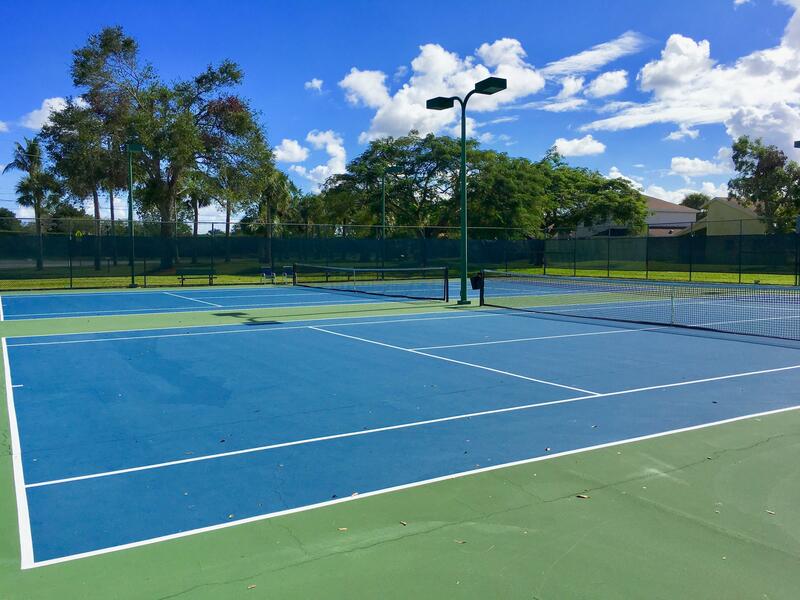 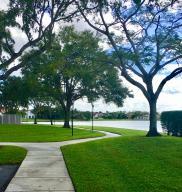 Boca Landings offers in its well maintained common areas an Olympic Sized Pool, 2 tot lots, bike path, lit tennis, handball and basketball courts all overlooking a peaceful lake view. Walking distance to Shopping Center with Restaurants, Dental, Doris' Italian Market, Liquor, Post Office and Medical office,...GREAT INVESTMENT PROPERTY - MAY BE LEASED IMMEDIATELY. 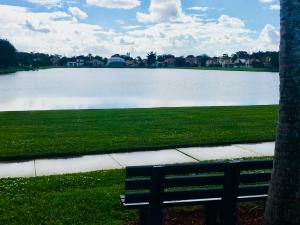 Great Community!